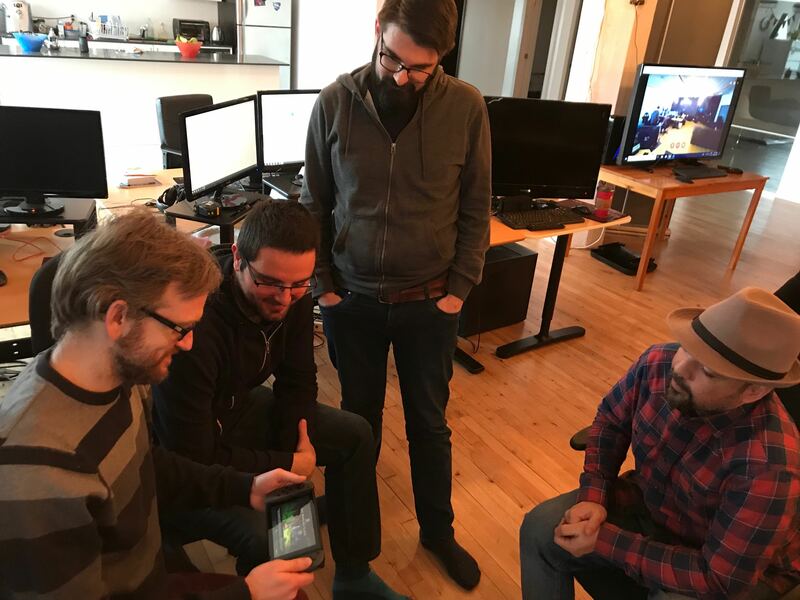 Borealys Games is an independent video game studio established in downtown Montreal since 2014. 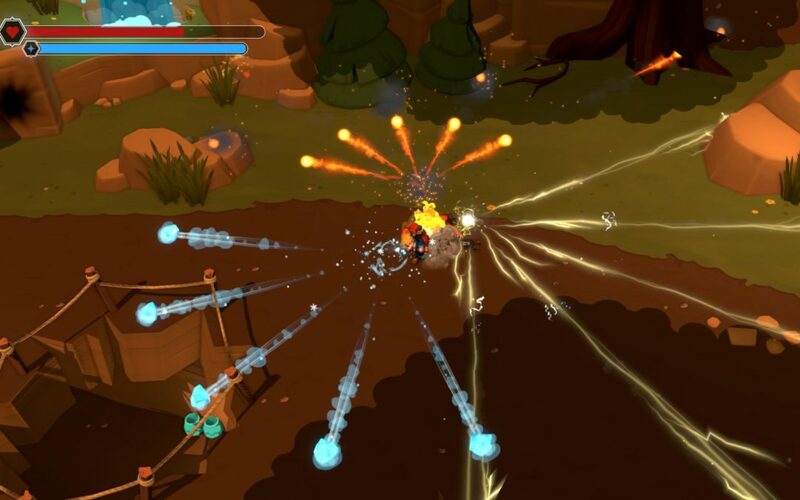 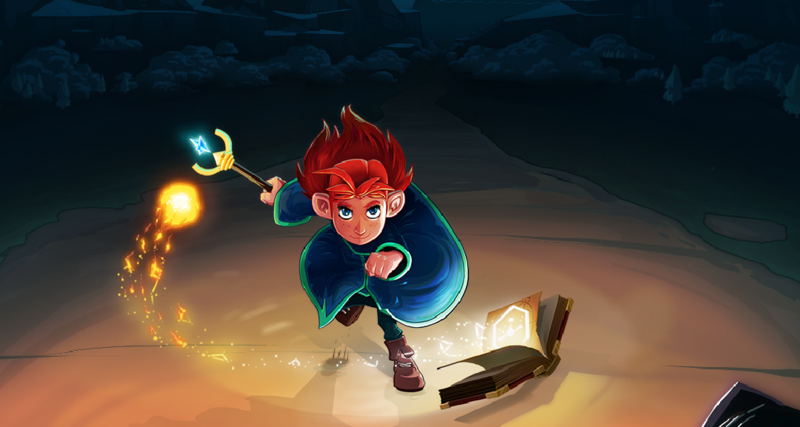 With the financial support of the Canada Media Fund and private investors, the studio developed Mages of Mystralia and published it in 2017. 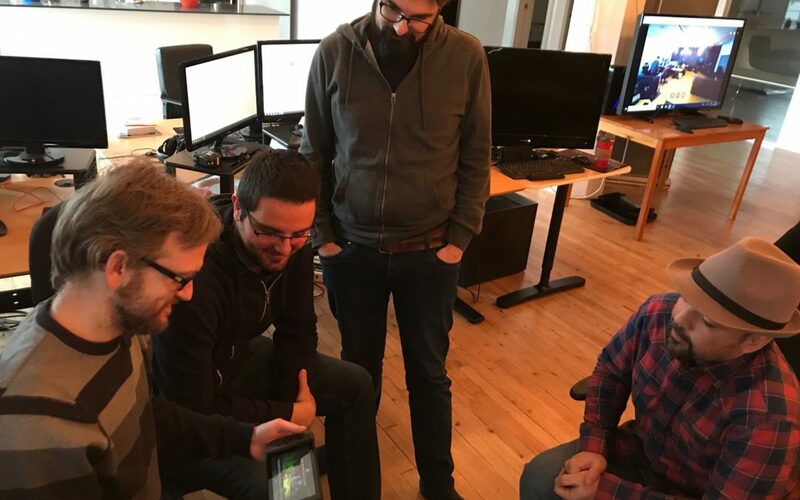 We are looking to put that hard earned experience to good use and keep making games that show both innovation and passion.